Design and development of the website including project management, visual/UX design, Wordpress development, search engine optimization, online marketing and website hosting. 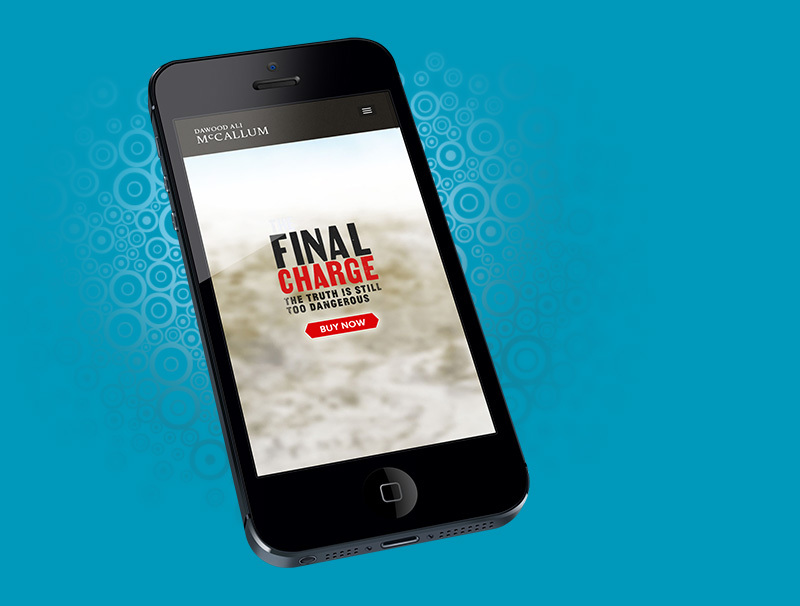 Design of the Dawood Ali McCallum website including logo design, visual design, Wordpress development, SEO, online marketing and hosting. 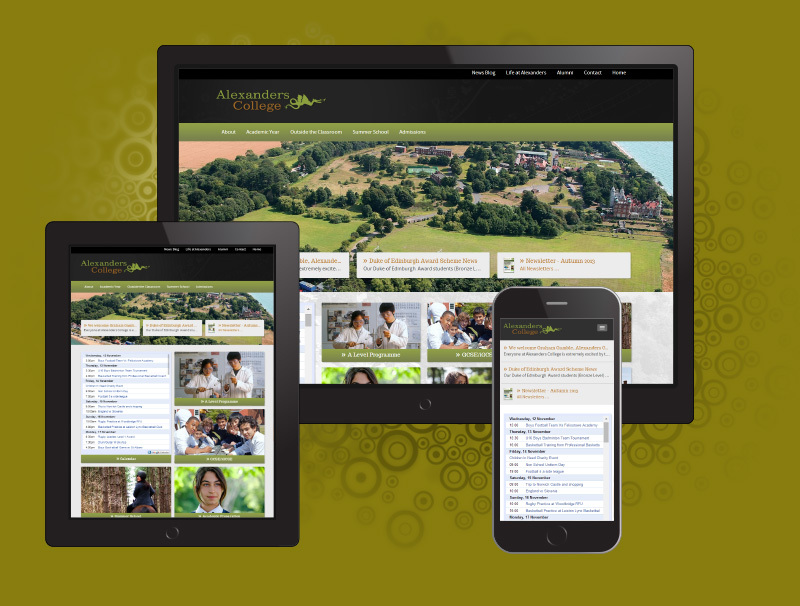 Redesign of the Alexanders College website including project management, responsive web design, Wordpress development, SEO and hosting. 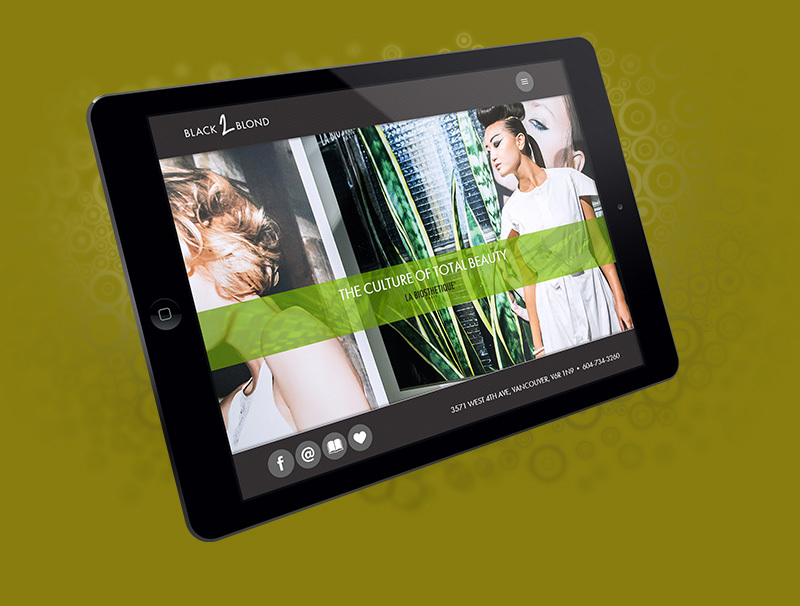 Design of the Salon Kanako website brand and including project management, logo and stationary design, web design, front-end development, search engine optimization, online marketing and website hosting. 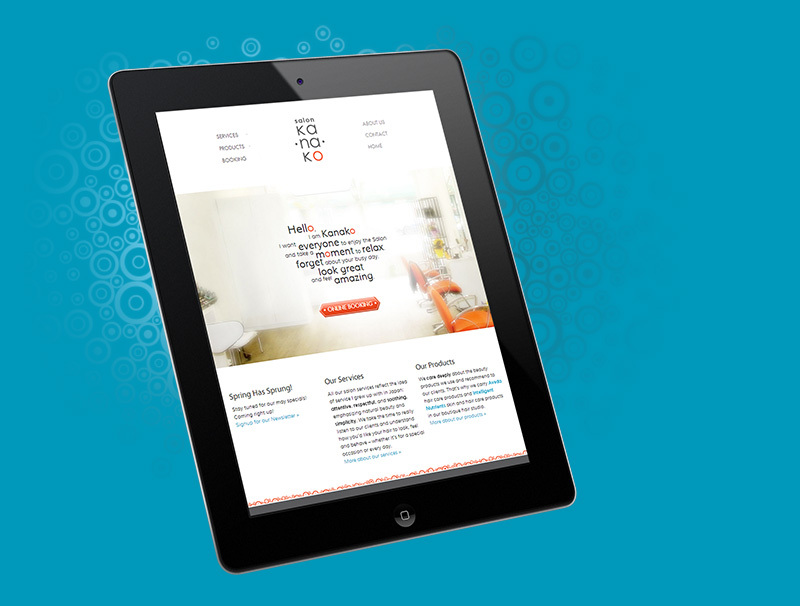 Re-design of the Eunoia website including visual/UX design, front-end development, Wordpress development and hosting. 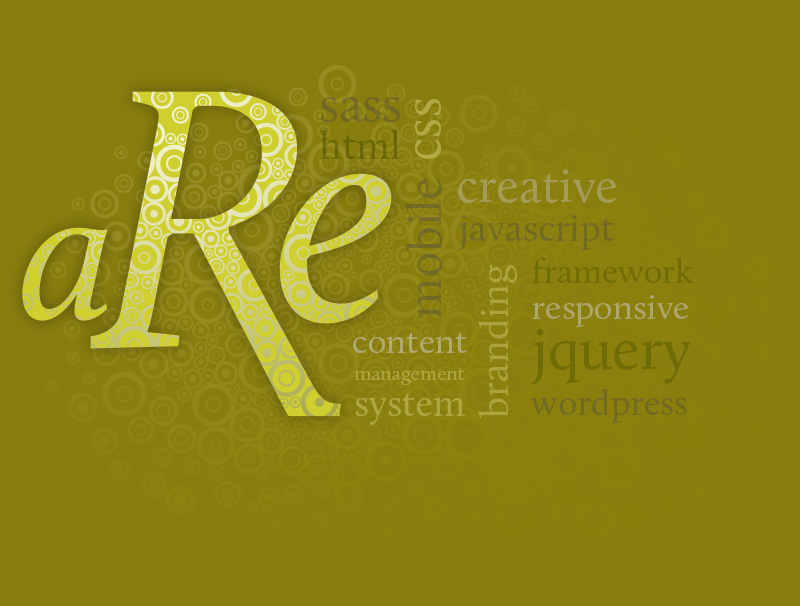 … Discover … Plan … Design … Implement … Nurture … We help pleople build better websites and digital media. From project planning through to design, development, implementation and beyond. 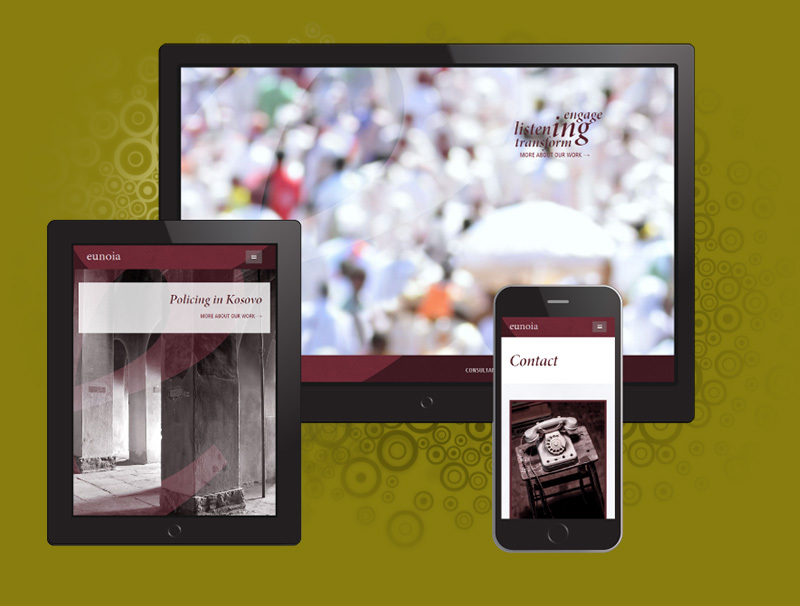 We are a design and development consultancy focused on providing creative, user-friendly, responsive websites and interactive media. With the vast majority of new business coming from referrals, we strive to nurture long-term relationships built on trust, transparency and respect. Adhere to web standards and apply best practice to the design and development of interactive media.